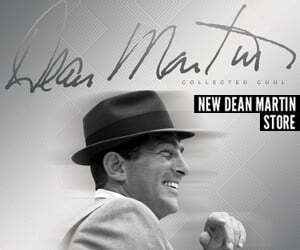 NBCUniversal Television Consumer Products Group and TIME LIFE have announced the release of a new 3-DVD set featuring The Best of the Dean Martin Variety Show, available at all major retailers on May 22nd. 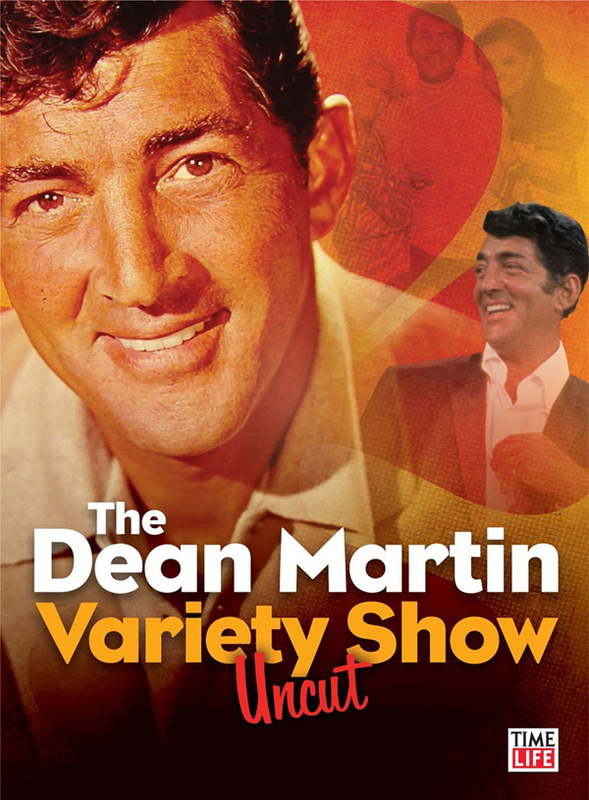 The Dean Martin Variety Show–UNCUT features six entire episodes from the series, digitally re-mastered and restored for this special collection. UNCUT captures the spirit of the show like no other DVD has before. Previous collections have featured clips from the program, but none offered fans the chance to view the show as it originally aired during its nine-year run on NBC from 1965 to 1974. 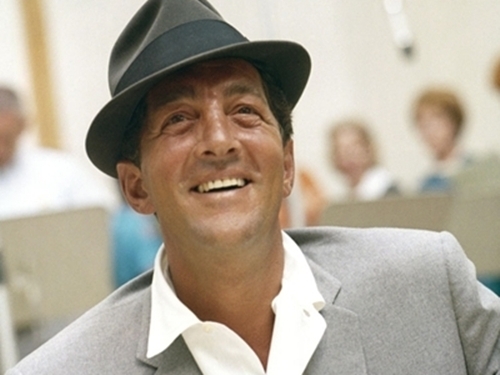 Hosted by Dean Martin, the acclaimed variety and comedy show was one of the highest-rated in television history, garnering 12 Emmy nominations and a Golden Globe award (Dean Martin “Best Actor in a Comedy Television Series” 1967), and frequented by hundreds of guests from across the world of entertainment including legendary actors and actresses from the stage and screen, pop and jazz singers, dancers and comedians. 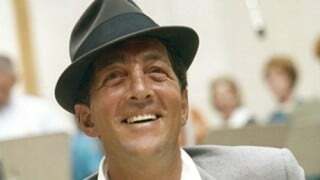 The Dean Martin Variety Show—UNCUT boasts six classic episodes of The Dean Martin Variety Show featuring Dean and an impressive array of guests. The variety and comedy show was like no other at the time. There were no rehearsals, no re-takes, and Martin simply just wasn’t a host behind a desk and a microphone – he took part in virtually all the segments and created a freewheeling setting that became a rare and exciting element for viewers. Whether talking and singing with guests or performing a comedy sketch, Martin put every guest at ease and was able to coax even the most serious actors to indulge in their comedic and musical sides. The show was as fun to be a part of as it was to watch, and no other DVD conveys that atmosphere better than UNCUT. Two 6 DVD collections of The Dean Martin Variety Show>were released last year, featuring clips from 38 episodes, and have already sold over 5 million copies. Among the comedians and actors featured in UNCUT are: Sid Caesar and Marguerite Piazza, who at the time were co-stars of the popular series Your Show of Shows; comic legends Allen & Rossi and Jackie Mason, together in one side-splitting episode; country-music legend Buck Owens, who duets with Dean, reminding fans that Dean loved country music; plus Broadway legends Zero Mostel and Tommy Tune.